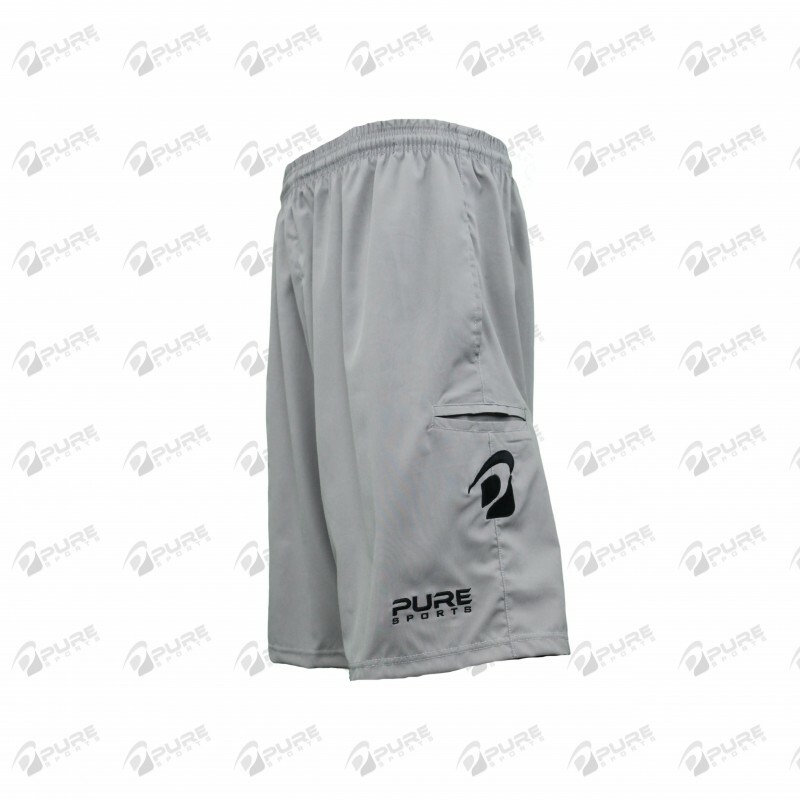 Our shorts are made from high performance stretch microfiber material that wicks away sweat. 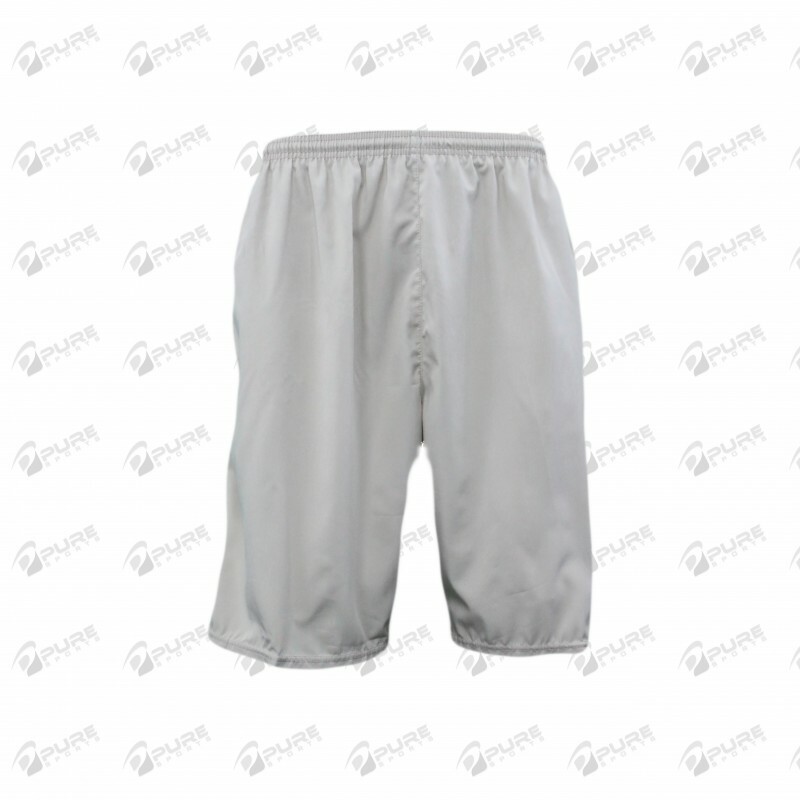 No need to worry about the material tearing, these shorts will hold up for work or play. You'll stay comfortable and be flexible with these athletic fit shorts all day every day. One back pocket makes for a perfect place to hold your batting gloves.